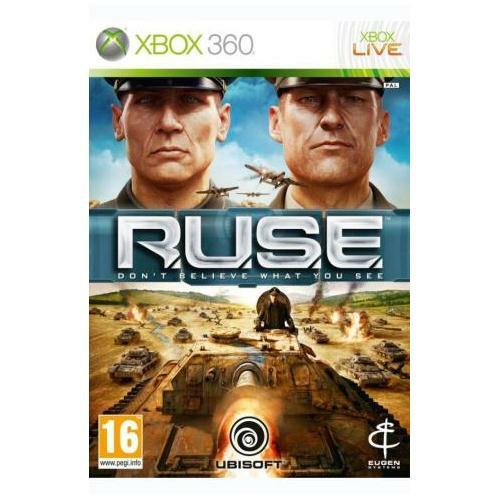 RUSE which is now available for the Xbox 360 gaming system is an all out war strategy game that will be sure to have you on the edge of your seats for hours on end. 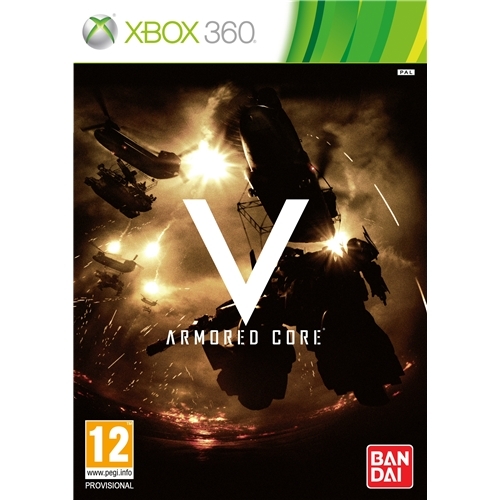 This exceptional new game will test players wits and skills as you participate in an all out war zone where yours and your teams survival depends on the decisions you make. 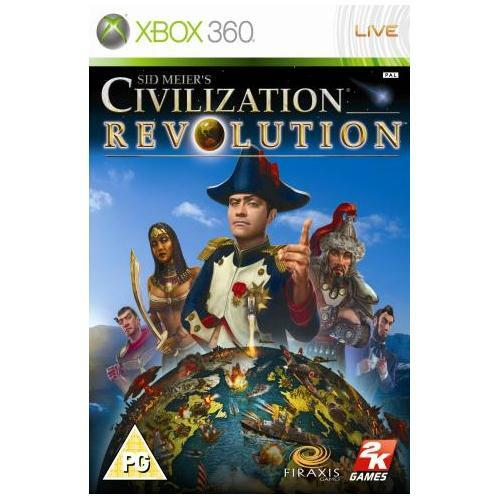 Civilization Revolution is an all new and extremely detailed new strategy game from Sid Meier and 2K Games. 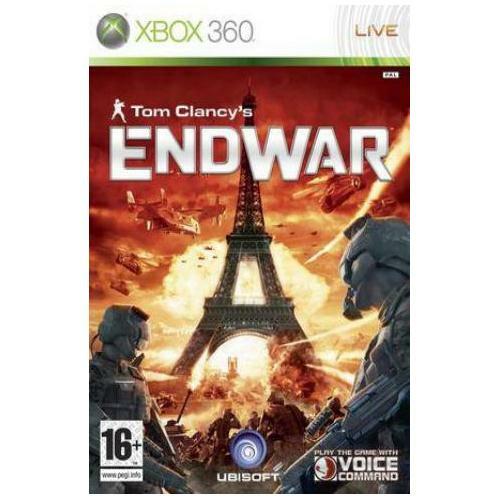 This all new game which is now available for the Xbox 360 gaming system is one of the most successful games of its kind to date and will be sure to have you glued to the screen for hours on end. 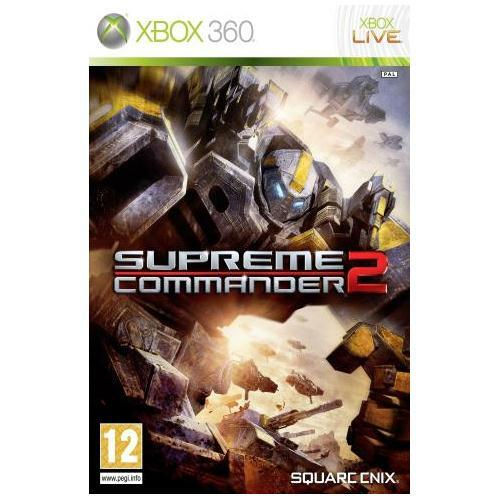 Supreme Commander 2 is one of the most interesting and talked about games of the year from the legendary Square CNIX games developers. This all new strategy game will see players leading their teams of assault troops against the enemy in their attempt to win the battle and save your countries people.